The Floezlinger special had a moment of fame. It got featured on SWR Fernsehen in Germany. 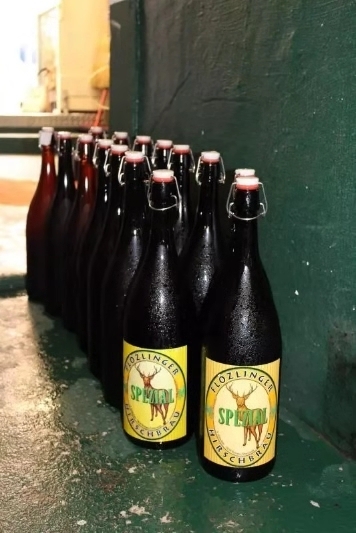 Brewmaster Rolf shows his brewery and the Floezlinger Special in the 4:43 minutes long item. 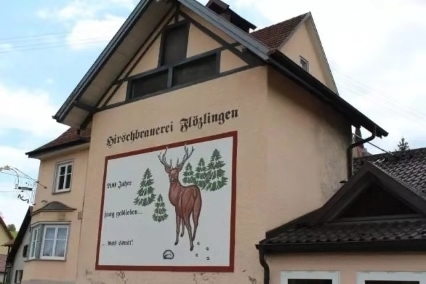 Brewmaster Rolf runs family brewery Hirschbrauerei Flözlingen in the German Black Forest region. His family is brewing craft beer there since 1793. That’s a whopping 225 years! The passion for brewing beer passed over from father to son. Brewmaster Rolf learnt brewing the beer from his father Brewmaster Gustav. Wanne see them in action? Watch the clip from minute 0:51 to 1:02. The secret family recipe for the Floezlinger also passes on from father to son. This makes ZAPFLER’s limited edition Floezlinger Special even more special! 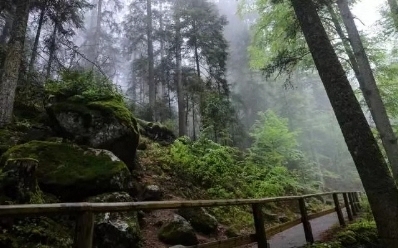 Wanna see what the Black Forest looks like? The Black Forest region is called Schwarzwald in German. It’s a forested mountain range which you can find in the southwest of Germany. The Black Forest got its name from the dark colored pine trees that are growing in the area. From minute 4:19 onwards you’ll see brewmaster Rolf enjoying his favorite hobby in the Black Forest region. 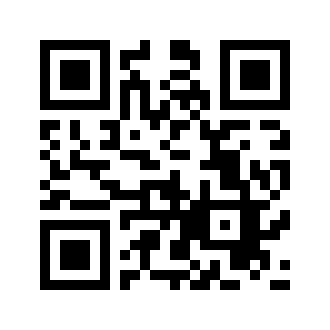 Planning a holiday in Germany? Taste the Floezlinger Special in it’s natural habitat at Hirschbrauerei Flözlingen. As a craft beer lover the best time to visit is September. That’s when Germany throws it’s biggest beer festival called Oktoberfest. But don’t worry! If you can’t go there you can visit ZAPFLER’s own Oktoberfest. Wednesday – Friday from 2:30PM till 12AM. Saturday – Sunday from 10AM-12AM.